Looking for a Quality Swimming Pool Restoration and Pool Service Company? You found it! Bella Pools and Spa is your expert pool restoration company. 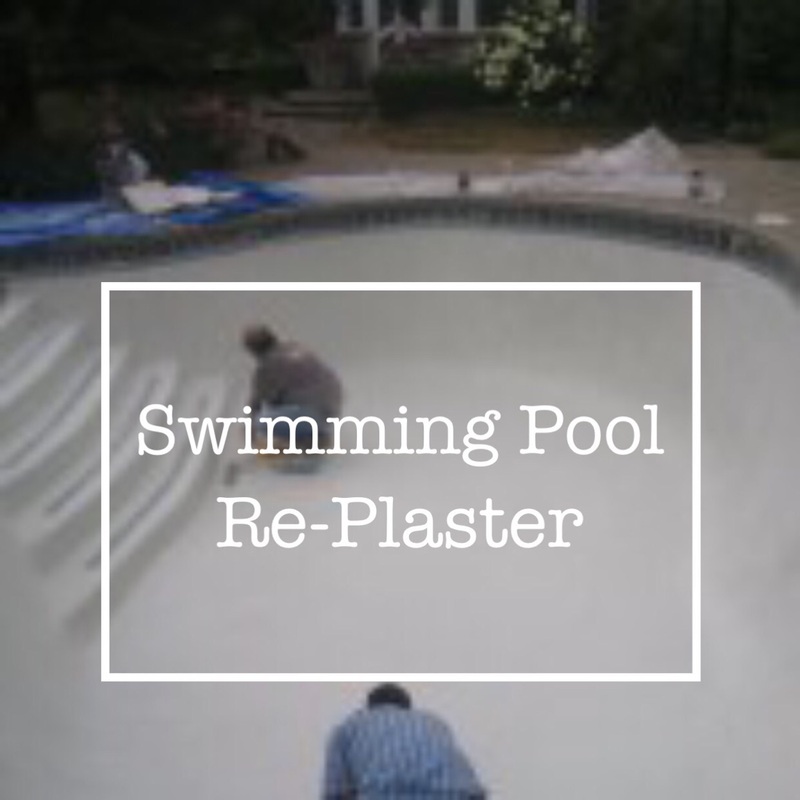 Pool Restoration is our specialty. Learn how we can completely transform your older designed pool, into a fresh outdoor oasis. Adding updated modern look. Luxury details that radiate style. It’s easier than you think to enjoy resort-style living in your own backyard. Uncover the possibilities in your home’s existing pool and outdoor entertaining area. Browse our amazing before and after pool restoration and pool repair pictures Gallery. You’ll work one on one with our experienced pool designer. Bella Pools and Spa will be your best source for solutions that not only fit your needs but also your budget! DESIGNS, tanning ledges, and in-water tables & chairs. MATERIALS, such as pavers, natural stone, mosaic designs and aggregate interior finishes. We can design just about anything. Ready to give your old pool a brand new look?